For those wanting something more exotic in a Bordeaux-style blend, look no further than Ao Yun, a critically acclaimed wine from the foothills of the Himalayas. 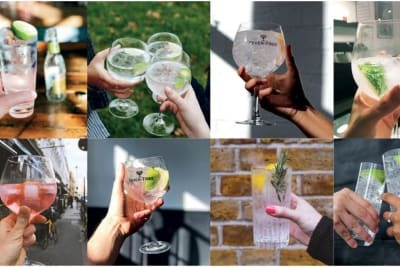 Produced by a joint venture between Moët Hennessy and Shangri-La Winery, the winery itself is considered “a bit of a start-up within LVMH”, attests Estate Manager & Technical Director Maxence Dulou. 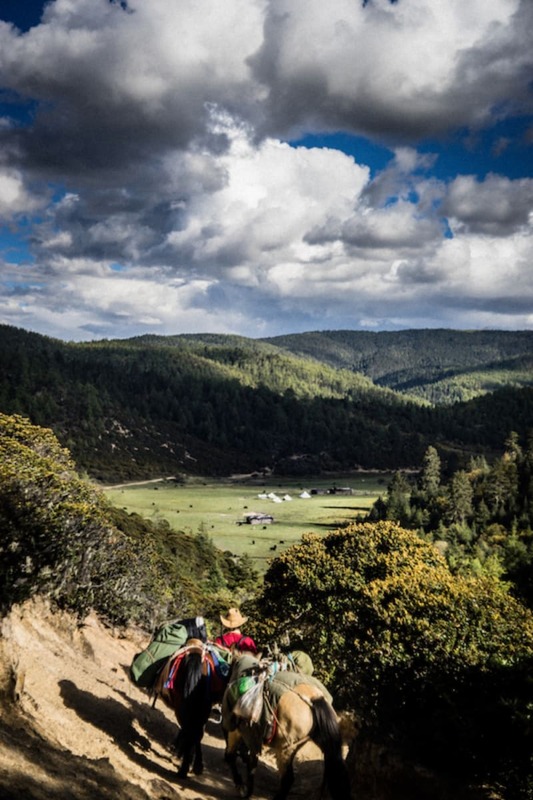 Born in 2012 after a four-year painstaking expedition team lead by internationally renowned winemaker Dr Tony Jordan, the winery is located 2,200 metres above sea level in northern Yunnan in the remote Shangri-La region of China. With this provenance, it’s no surprise that Ao Yun literally means “flying above the clouds”. 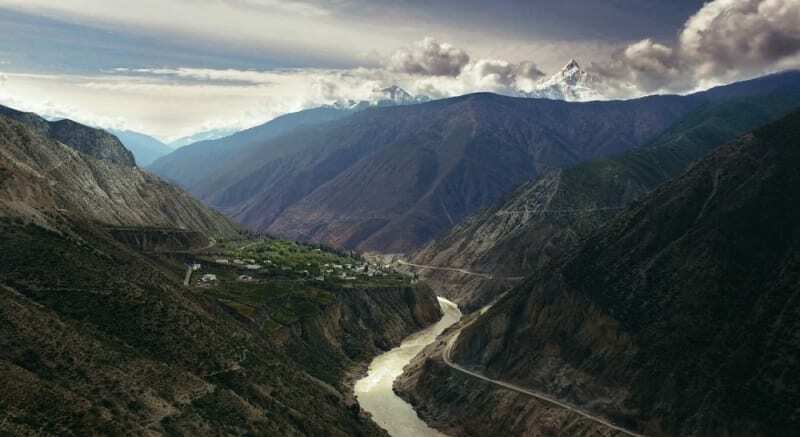 Bordered by the Adong, Xidang, Sinong and Shuori villages along both banks of the Mekong, the winery is the first estate of its kind in the Himalayas, and according to Dulou, “Its positioning is similar to how Bordeaux was hundreds of years ago.” Nestled in its own micro-climate, it enjoys ideal vineyard conditions: a high altitude, cool nights, direct sunlight exposure and continuous rain shelter owing to its position between the mountains, acting as a rain shadow. With 20 terroirs in northern Yunnan, Dulou explains, “Every year is a game of finding terroir, so the expression is different every year, but the objective is the same: to achieve a certain freshness characteristic of the region.” With the combination of low latitudes, high elevation and moderate temperatures, the region is relatively free of frost, risk of mildew and vine disease. These sound like ideal winemaking conditions until one realises the dearth of both transport and an experienced labour force. The closest airport is four hours away, and it can be a challenge to train farmers who are used to cultivating mushrooms in traditional viticulture practices. Not surprisingly, everything is organic and done by hand, factors that undoubtedly contribute to the premium cost of the wine. If cost is not an issue, fine wine enthusiasts searching for something different should give Ao Yun a try given its origins and provenance. According to Dulou, “The uniqueness of a very high mountain climate that is unlike Argentina or Spain with very strong UV light gives the wine more colour and riper tannins. This gives a silkiness, roundness to the wine and, consequently, ageability.” In a nod to the winery’s ambitions to be in the hands of collectors, Dulou is confident that the wines can be aged for 30 or more years. Given the mountain shade, the lack of sun at times can help the fruit to ripen more slowly, with the objectives of freshness, tannins and ripeness. As with making wine in nearly any region, there is vintage variation. “We play with the blending to reach the level of complexity that we want,” says Dulou. With the weather conditions in 2015 the warmest and driest year on record in the region, it also resulted in the highest yield. 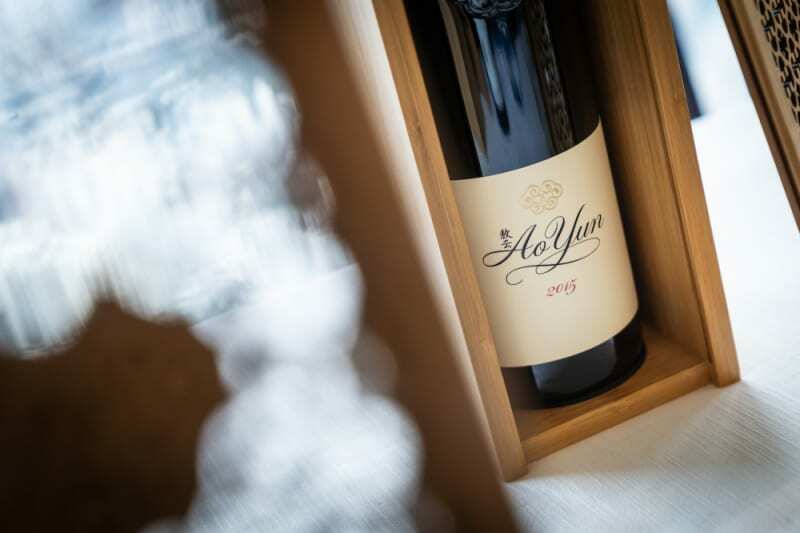 Hailed by critics as the best vintage of Ao Yun thus far, the wine shows good ageing potential, with plush, layered notes of fresh fruit, black cherry, earth, mushroom, coffee, chocolate, cedar and spice. It’s a good wine, though perhaps it’s unfair to compare it to a Bordeaux blend in France given the differences in climate, soil and terroir. It’s easy to forget that China is the size of the United States. Like any wine-producing country, it should not be lumped together as one wine region. Rest assured, this wine is no lightweight. With the likes of Jancis Robinson and Jeannie Cho Lee reviewing Ao Yun amongst premium Barolos and Grand Crus, the generally positive ratings thus far point to its ability to stand alongside other premium blends. Even the most experienced of wine critics do not have a preconceived notion of Chinese wine. For wine enthusiasts, Chinese wine can be an opportunity to establish tasting notes that need not necessarily conform with the pros. The 2015 Ao Yun offers an opportunity for collectors and enthusiasts alike to be the first to rate a bottle of wine from a region in China demonstrating much promise and potential. Not an inexpensive wine by any means at HK$2,450 a bottle, it may be worth pairing at that next Chinese banquet or, as Dulou has recommended, possibly waiting the next 30 years to enjoy. Ao Yun 2015 is available through Watson’s Wine, Berry Bros. & Rudd and Altaya Wines. 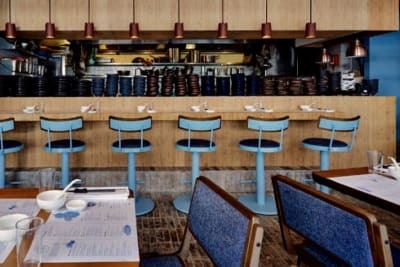 Foodies who love wine can try a specially curated menu featuring the latest vintage of Ao Yun from 8 April–31 May 2019 at Hutong.